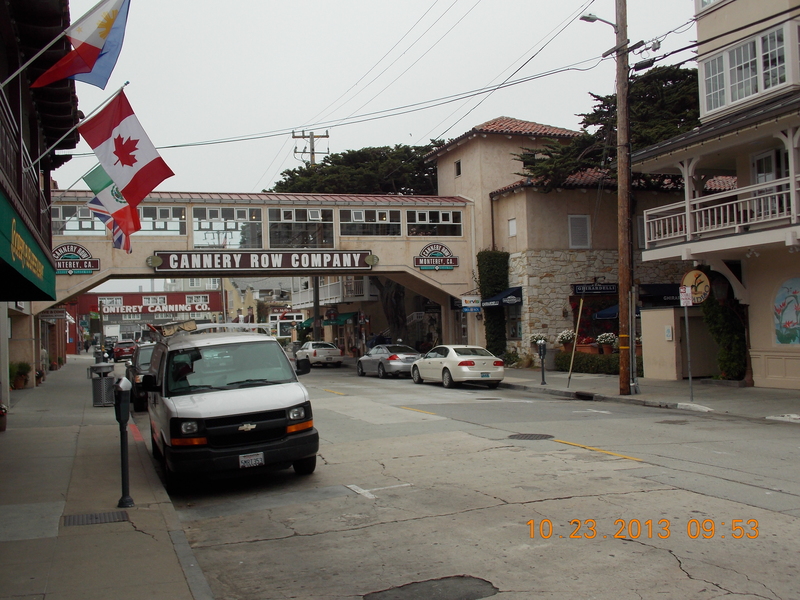 Most of you have been to the Monterey Peninsula and quaint Carmel By-the-Sea many times. 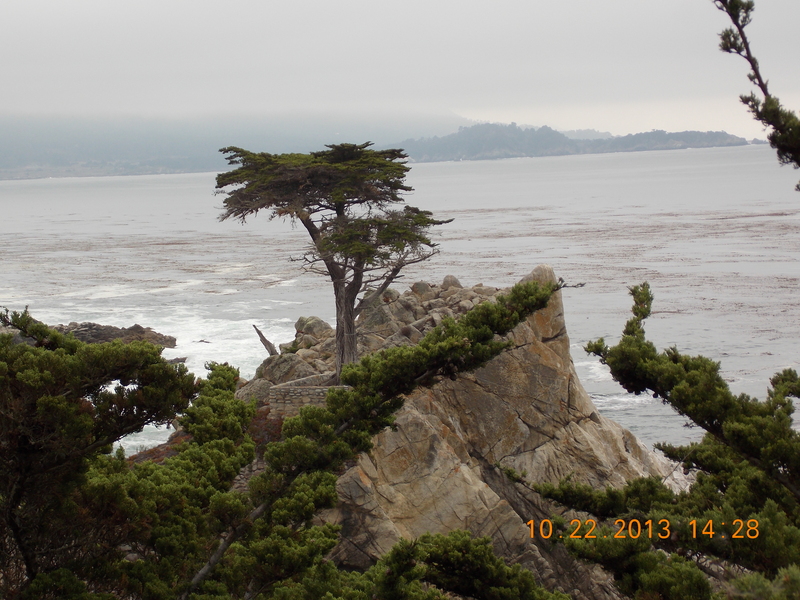 It is still one of my favorite places in the world, particularly, the Pebble Beach Golf Links and The Lodge. But how do you narrow down the sites and activities when bringing a guest from Africa? An overnight stay, and not quite two days in the area are not enough. Some activities are mandatory, in my opinion. First, of course, is famous Seventeen Mile Drive, unmatched in the world, for rugged beauty, huge splashing waves, and stunning vistas. And why not stop in the Tap Room at the Lodge for a quick drink, watch the golfers on the 18th green as they complete the round of their life? You can almost feel the ghosts of Jack Lemmon, Tony Lema, and Bing Crosby from the old Clambake days. Second is a tossup, between strolling Ocean Avenue in downtown Carmel, or heading up Carmel Valley Road for wine tasting. Both ideas are winners, or w(h)iners as they case may be. Maybe we will let Barry decide. Third, we hope to share some of our favorite restaurants with him. Do you think they know or even like Mexican (Cal-Mex actually) food in Cape Town, South Africa? That is one of the few places where bilingual Spanish signs are rather scarce. But I can see Barry having to choose between the fabulous angel hair/crab pasta on the Monterey Wharf (Abalonetti’s), or some interesting Cal-Mex at Peppers in Pacific Grove. Breakfast on Wednesday morning will be at Toasties in PG, where I am certain he will want to try their famous Monterey breakfast burrito, or their crab cakes eggs Benedict. In between, there will be some stops, planned and unplanned. He might be a Steinbeck aficionado (either the Steinbeck Center in Salinas or the Monterey Wharf and Cannery Row), or decide that the hippie life in Big Sur would blend with his attorney/standup comedy career. 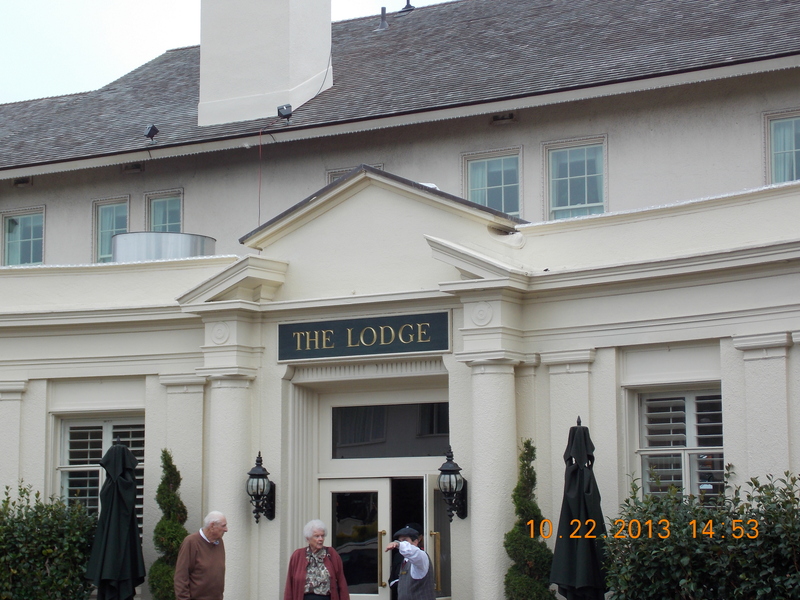 In a huge paradigm shift, perhaps we just visit Doris Day at her famous downtown Carmel hotel, The Cypress Inn. Cannery Row, the Wharf, the Mission (San Carlos Borromeo de Carmelo), tandem quadricycles along the Bay, Monterey Bay Aquarium, what else? And I think we should sneak in some almond croissants at Paris Bakery in Monterey. Maybe I can tire him out with some jet lagged boozing and sightseeing. As you can tell, there is too much to do, and so little time. However, if he has jet lag, he will end up sleepy in the daytime, and wide awake at night, with the twelve-hour time difference. When I turn him over to Mike on Thursday night, he should be solidly in the party mood. That is, after spending the entire day wine tasting up in the Napa Valley. Being on vacation is rough. But so is deciding what to do in a short time period. Barry showed us a great time for two weeks last summer in Cape Town. I have only two or three days to return the hospitality. Bring it on, Barry the V!!!! You need to be a part of a contest for one of the most useftul websites on the net. to rewad a grreat deal more, Please do keep up the superb work. forward tto all your posts! Keep up the fantastic work!